15 Nov Gladstone’s SHOP TO WIN promo is in full swing and we want YOU to WIN!!! Would you like to win $10,000 just by going shopping? How great would that be! It would be like finding the pot of gold at the end of the rainbow, right? The Gladstone News Shop to Win campaign is in full swing with 25 local businesses involved this year. 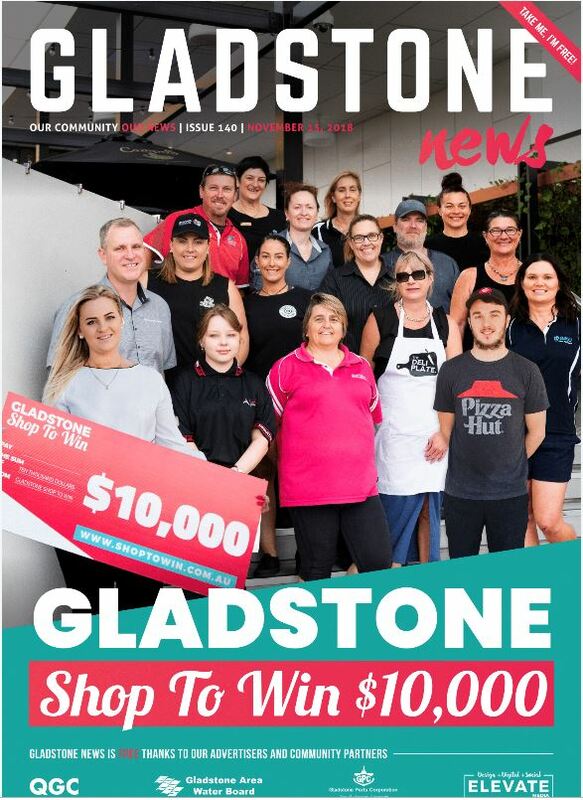 Gladstone News launched the promotion on November 1st giving shoppers the opportunity to win $10,000 to spend in participating businesses. There is no minimum spend to enter the Shop to Win campaign, so don’t forget to enter when you are out and about shopping during the promotion. So, c’mon Gladstone, Shop to Win and you could net this great prize right before Christmas! You have until Friday 14th December to spend up, fill in your entry form and pop it in one of the entry boxes at a participating retailer.